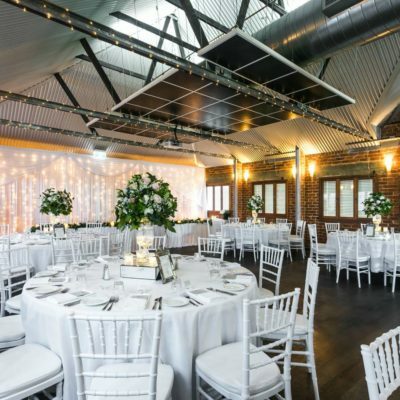 [alt] => A Beautiful Brick And Wooden Room With Lights And Tables. 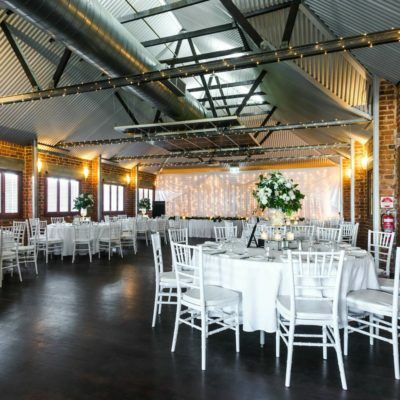 [alt] => Tables And Chairs Set Up In A Large Function Room For A Wedding. 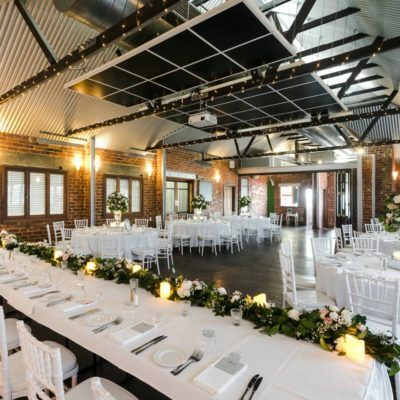 [alt] => White Round Tables Set Up With Plants And Candles. 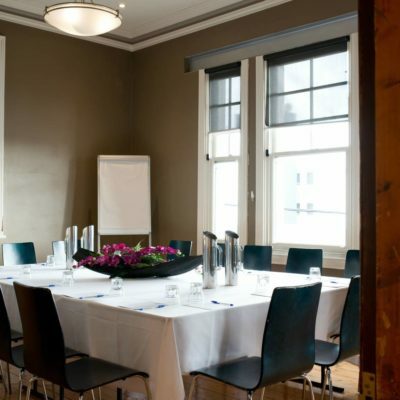 Upstairs at the Oxford are the private function rooms of the hotel. 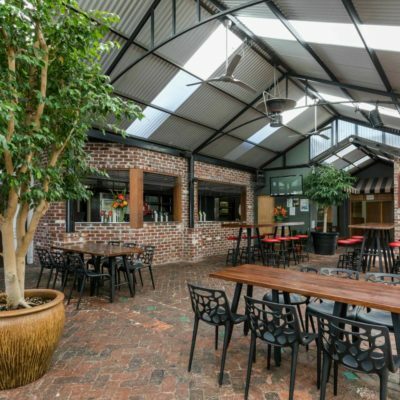 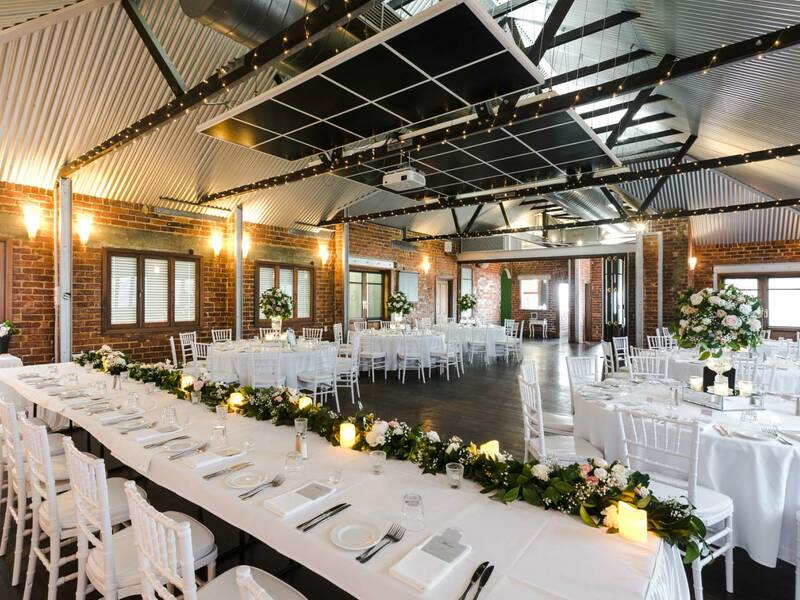 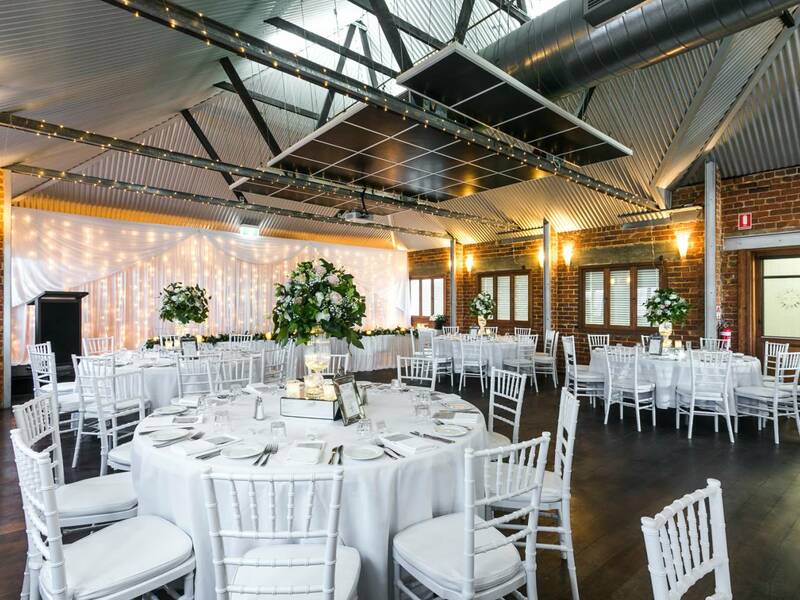 The Main Room exudes a modern sophisticated rustic charm with exposed brickwork, wooden floorboards and high cathedral ceilings with exposed jarrah beams. 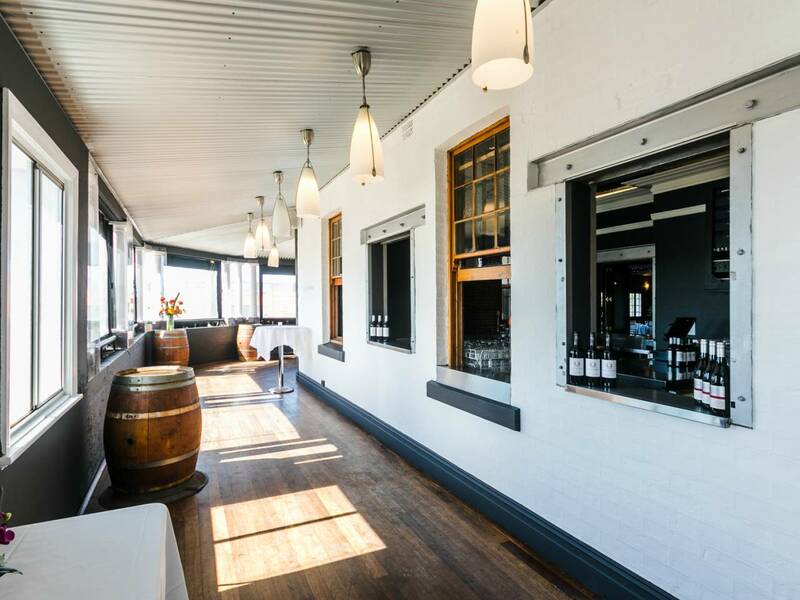 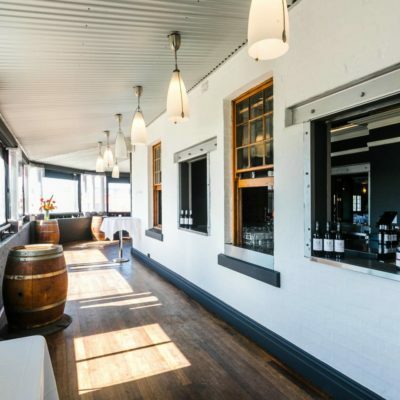 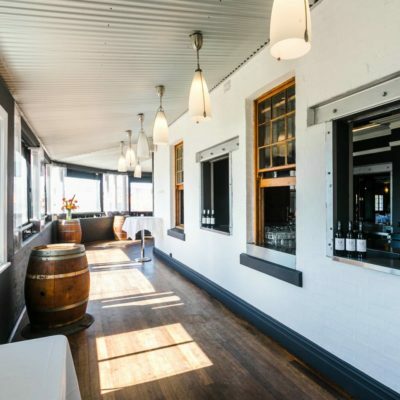 The Verandah with sweeping views over Mt Hawthorn offers the perfect setting and the area features its own private bar and lounge. 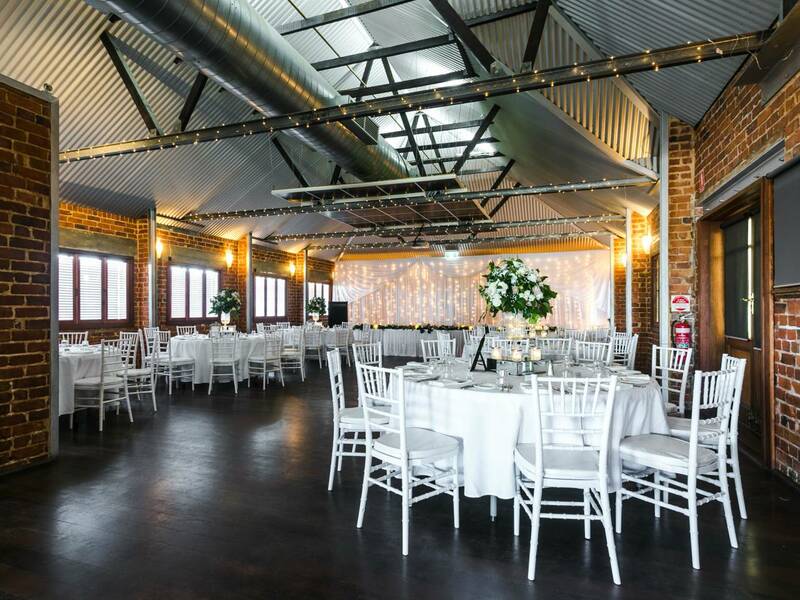 Various seating arrangements can be accommodated and the room has the facilities to accommodate a DJ or your own music playlist and dancing. 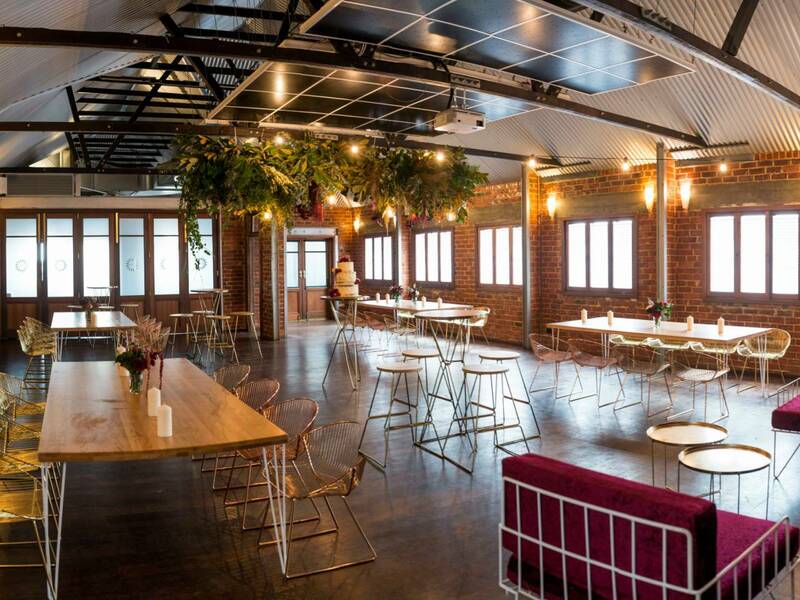 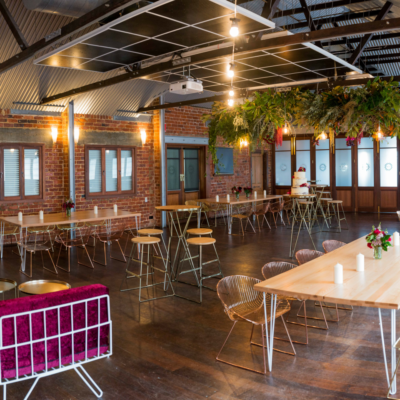 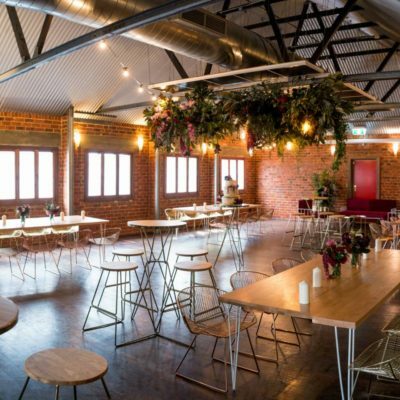 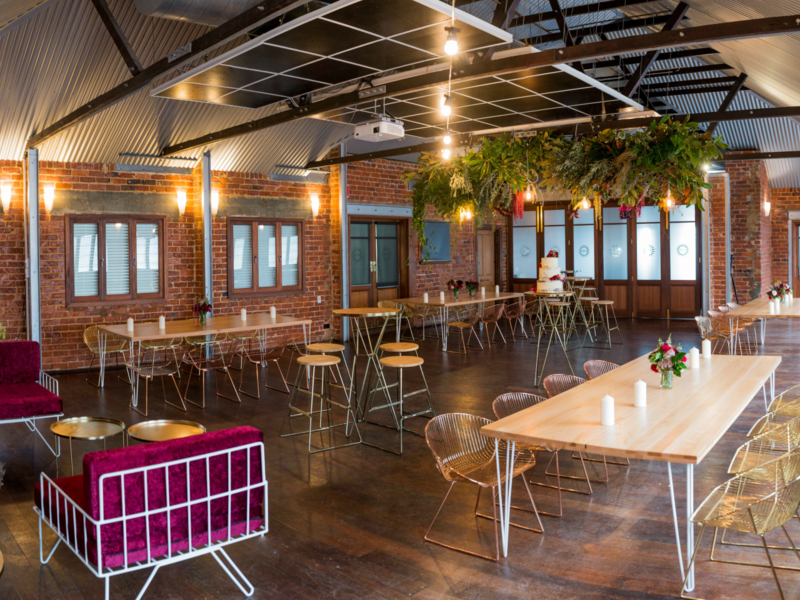 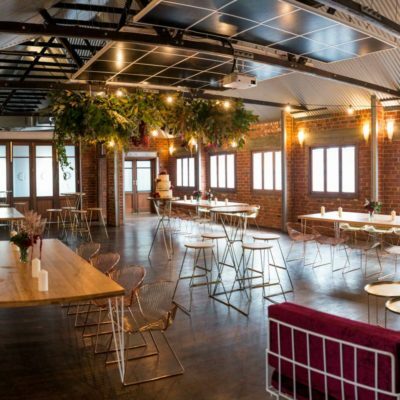 Upstairs at the Oxford offers the perfect space for meetings, workshops, presentations or product launches. 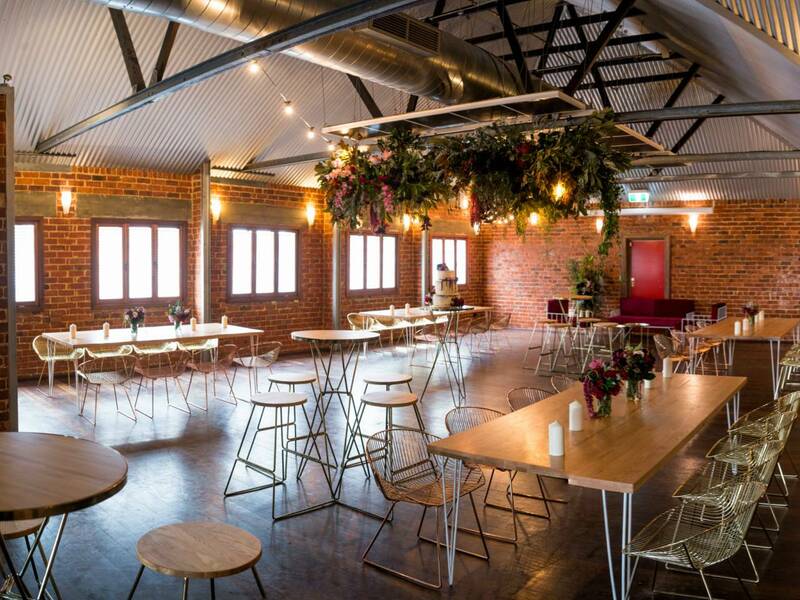 Various areas upstairs such as the Boardroom and Bridal Suite can be incorporated with the Main Room & Lounge areas for creative or theatrical events such as fashion shows, product launches or entertainment events.